Network Packet Analyzer is an adware software that may install additional plugins (toolbars, extensions or add-ons) inside the Web browser in order to redirect you to other webpages without your permission or to present unwanted pop-up ads and advertisements in every webpage you visit. Network Packet Analyzer can be installed in popular Web browsers, such as Internet Explorer, Google Chrome or Mozilla Firefox, without the user’s permission. Adware programs like this, may contain malware (malicious software) in their code in order to compromise the computer's security and make it vulnerable to hackers or malicious Internet attacks. Technically, Network Packet Analyzer is not a virus and is categorized as a Potentially Unwanted Program (PUP) that may contain and install malicious programs on your computer, like adware, toolbars or viruses. 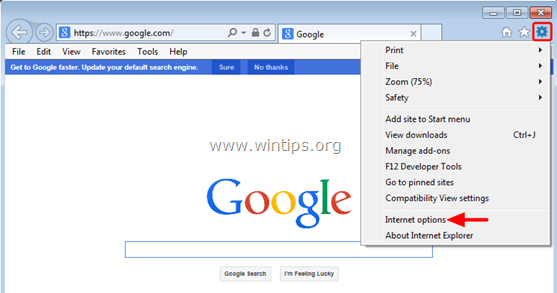 If a computer is infected with Network packet analyzer adware software, then more pop-up ads, banners and sponsored links are displayed on the victim’s computer screen or in the Internet browser and in some cases, the computer speed may be slowed down due to malicious programs running on the background. Step 1. Remove Network Packet Analyzer Adware infection with RogueKiller Free. Step 2. 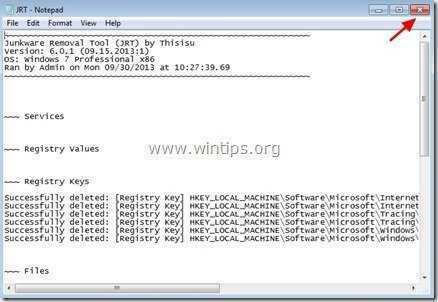 Uninstall Network Packet Analyzer from Windows. Step 3. 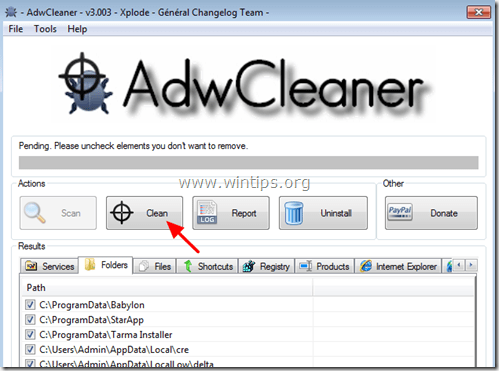 Remove Network Packet Analyzer Ads & Adware settings with AdwCleaner Free. Step 4. 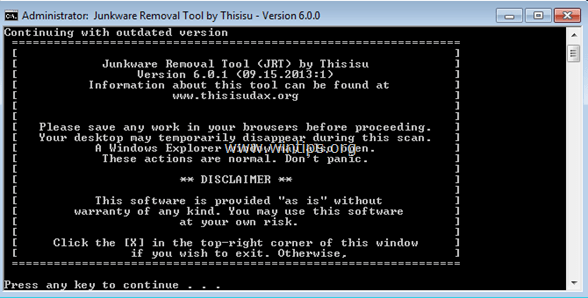 Remove Network Packet Analyzer Junk-ware files with JRT Free. Step 5. Remove Network Packet Analyzer with MalwareBytes Anti-Malware Free. Step 6. 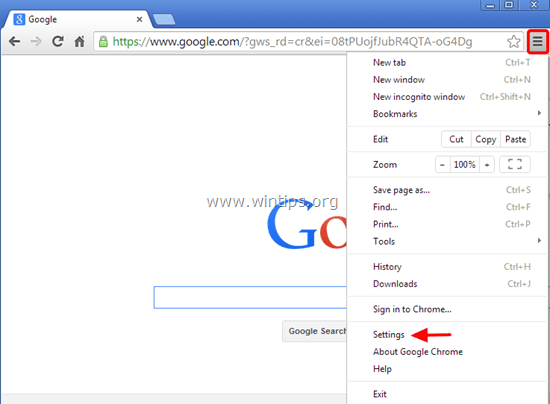 Remove Network Packet Analyzer Ads from Chrome, Firefox or Internet Explorer. Step 1. 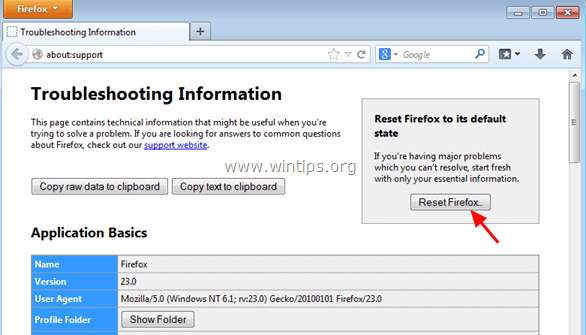 Remove Network Packet Analyzer Adware registry settings & browser extensions with RogueKiller. 1. 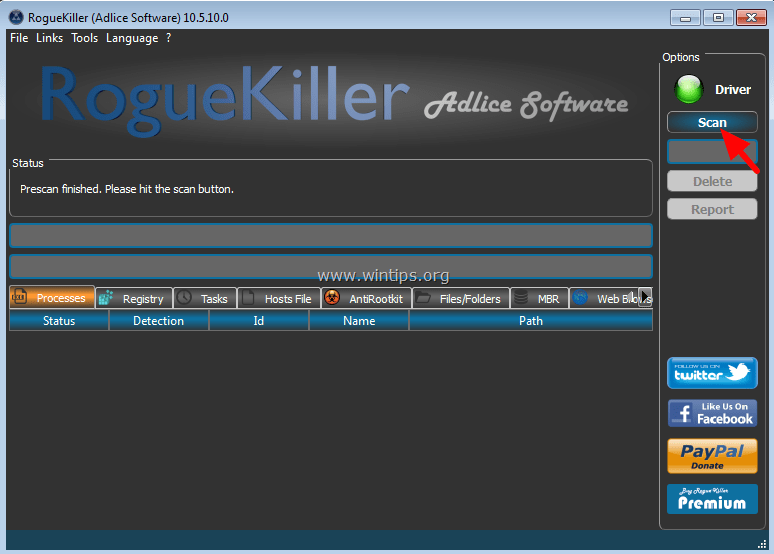 Download and save RogueKiller utility on your computer'* (e.g. your Desktop). RogueKiller is an anti-malware program written and is able to detect, stop & remove generic malwares and some advanced threats such as rootkits, rogues, worms, etc. 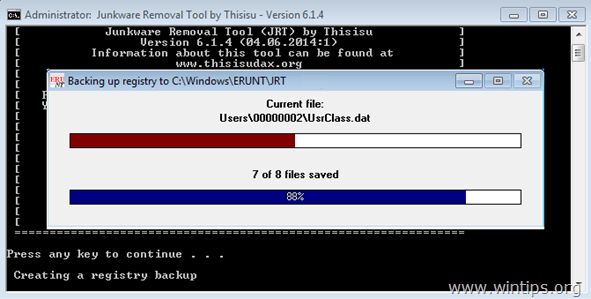 Notice*: Download version x86 or X64 according to your operating system's version. To find your operating system's version, "Right Click" on your computer icon, choose "Properties" and look at "System Type" section. 3. Let the prescan to complete and then press on "Scan" button to perform a full scan. 3. 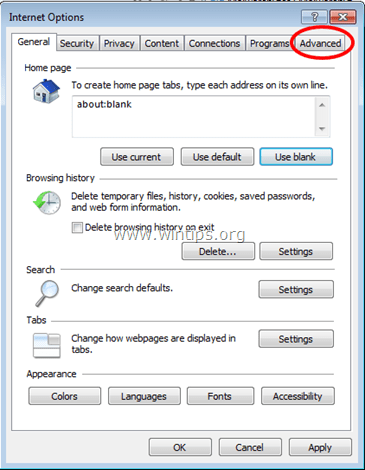 When the full scan is completed, select all items found in 'Registry' & "Web Browsers" tabs and then press the "Delete" button to remove them. Step 2. 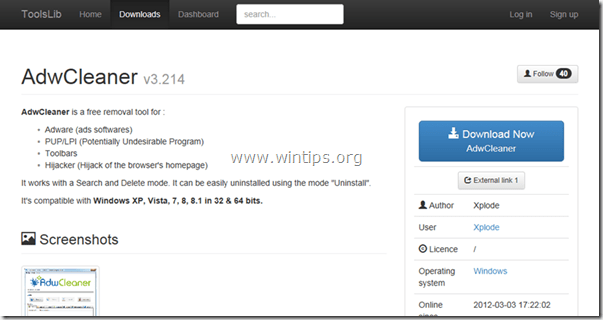 Uninstall Network Packet Analyzer Adware program from your Control Panel. 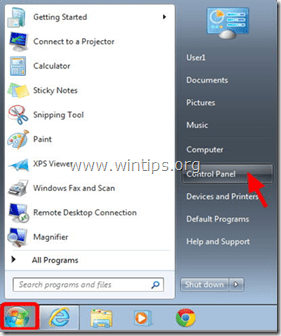 Add or Remove Programs if you have Windows XP. 1. 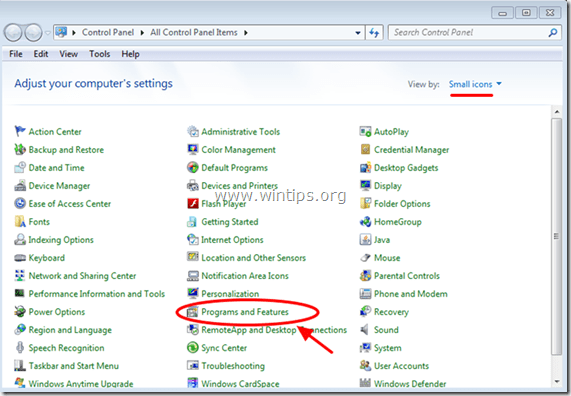 Sort the the programs displayed by Installation date (Click at Installed On). 2. 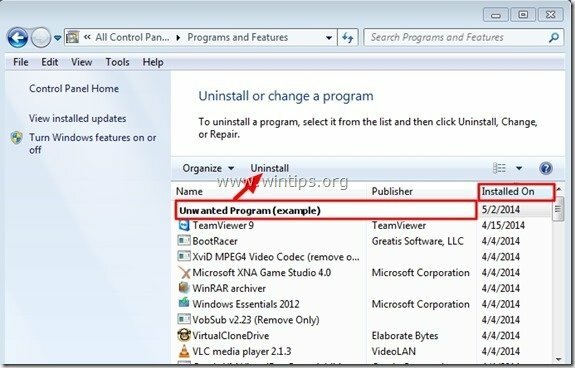 Remove (Uninstall) any unknown program that was recently installed on your system. If you don't find the unwanted program on the list, then continue to the next step. 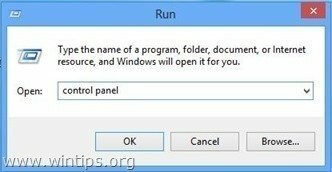 If you receive the “You do not have sufficient access to uninstall” error message, during uninstall process, then follow this uninstall guide to remove the program and then continue to the rest steps. 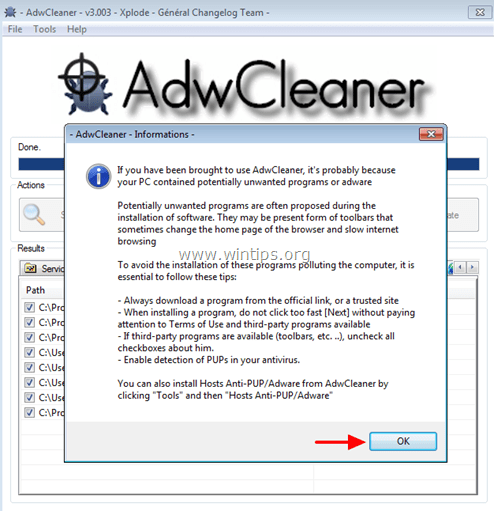 Step 3: Remove Ads by Network Packet Analyzer with “AdwCleaner”. 1. 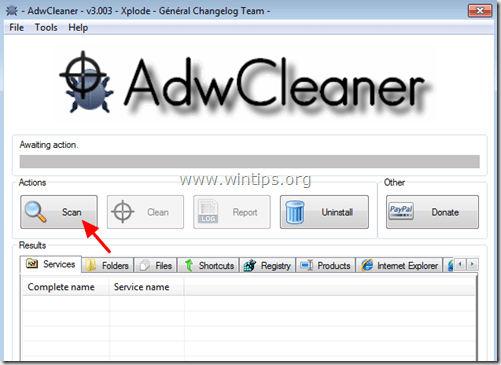 Download and save AdwCleaner utility to your computer. 2. 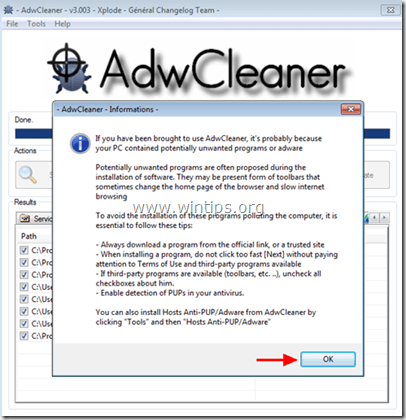 Close all open programs and Double Click to open ”AdwCleaner” from your computer. 5. 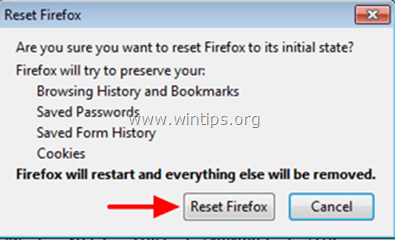 Press “OK” at “AdwCleaner – Information” and press “OK” again to restart your computer. 6. 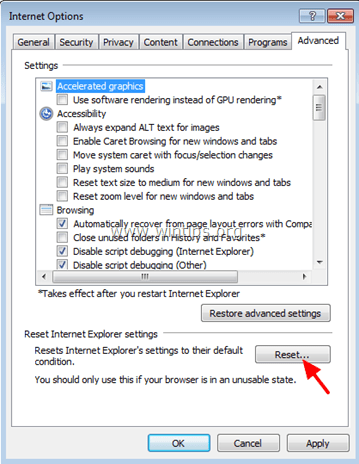 When your computer restarts, close "AdwCleaner" information (readme) window and continue to the next step. Step 4. 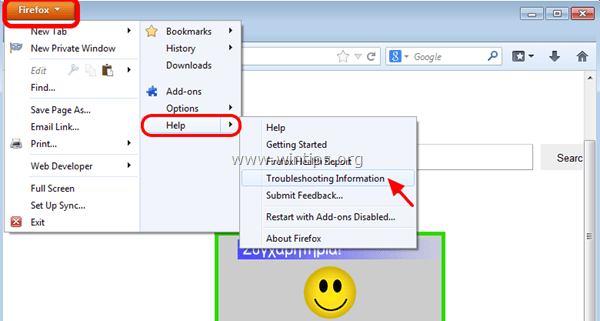 Remove Network Packet Analyzer Ads with Junkware Removal Tool. Step 5. 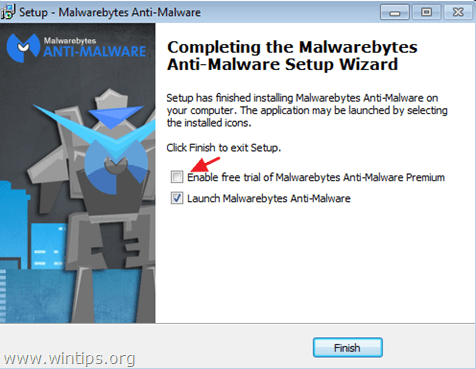 Remove Network Packet Analyzer Adware infection with Malwarebytes Anti-Malware Free. 4. When the scan has completed, press the “Quarantine All” (Remove Selected) button to remove all threats found. 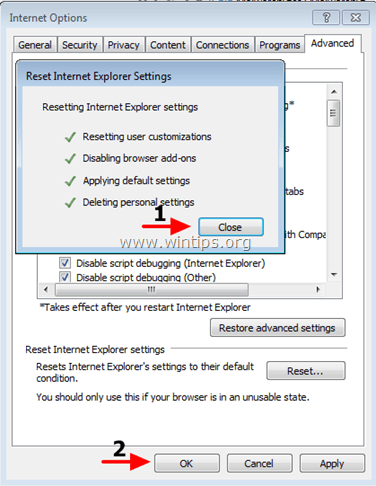 Step 6 – Remove Network Packet Analyzer from Internet Explorer, Chrome & Firefox. 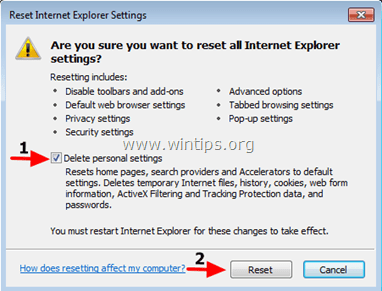 To ensure that Network Packet Analyzer is completely removed from your Internet browser, reset your Internet Browser Settings to their default values. 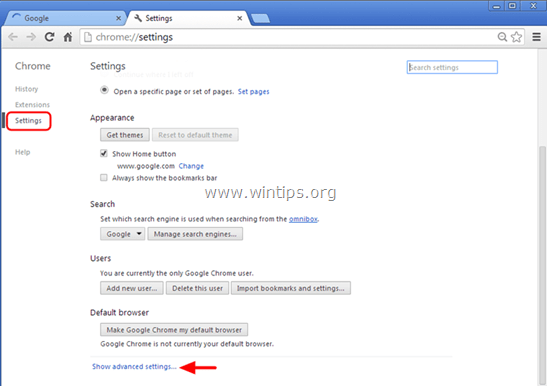 Note: If the problem persists then you have to have to completely uninstall and re-install Google Chrome. 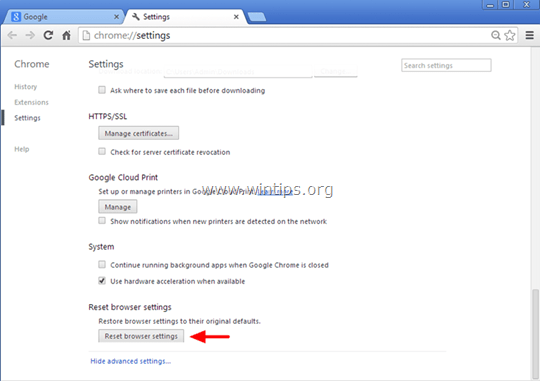 Remove Network Packet Analyzer from Firefox.